Labor Day holiday weekend things to do in Sebastian, Florida. SEBASTIAN – It’s the Labor Day holiday weekend and there’s plenty of things to do around Sebastian from Friday, August 31st through Monday, September 3rd, 2018. 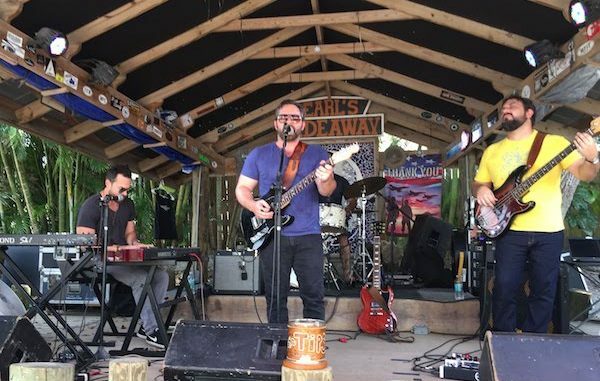 6:00 p.m. – Boogie at the Brewery Featuring Carl Fanning at Mash Monkeys Brewing Co.
Have a safe Labor Day in Sebastian everyone!